BG Be Active is offering 2 vacant positions for volunteering where you will get challenged and motivated on everyday basis. Our EVS project starts in March 2019 and lasts for one year which is sure to be full of adventures, fun and new encounters for you. 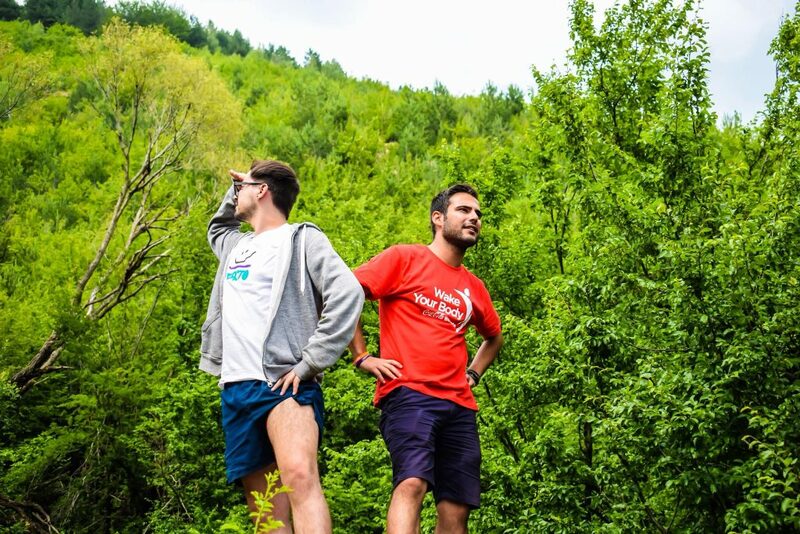 We seek to promote physical activity and healthy lifestyle in Bulgaria, as well as to provide people with the opportunities to stay active. 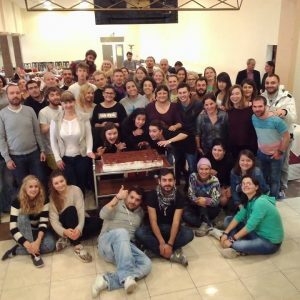 You are going to therefore work within the European-wide NowWeMOVE campaign on the Bulgarian national level alongside other active youngsters, help people to find their right move and encourage to stay active. 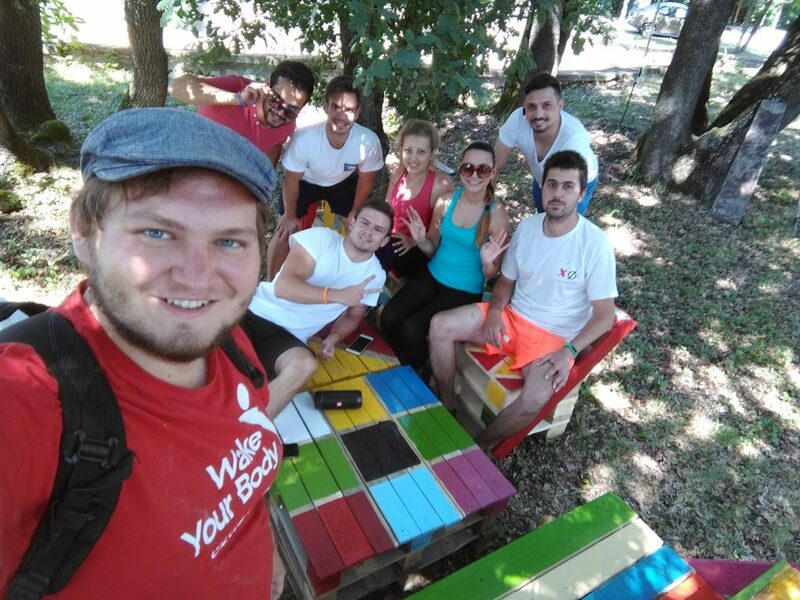 Apart from that, The_Spot initiative which we have been implementing for already two years will let you travel all around Bulgaria, get skills in manual work and placemaking and make new friends. Not only will you discover our projects and assist people in renovating their environments, but you will also get a taste of the Bulgarian culture and history. Big things start with small changes, and our team will get you to contribute to these changes!